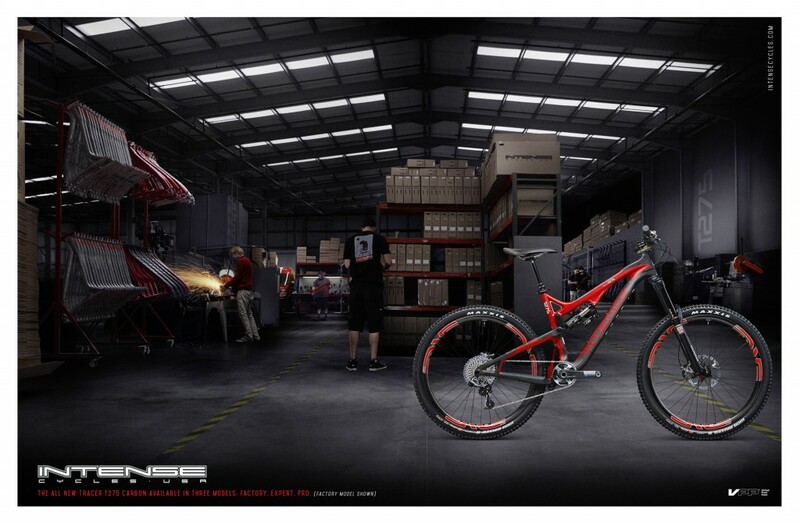 Intense Cycles has a long-standing history in the sport of mountain biking. In an industry cluttered with adrenaline-fueled youth, Intense hired The Creative Bar to rebrand the company with an image to match a higher-end consumer. Since beginning this process with The Creative Bar, Intense Cycles has seen an over 50% increase in sales and has re-captured the attention of the entire industry. Click here to see Intense Cycle’s portfolio.